For your own health and the health of the planet: Walk, bike, take public transportation, and when you drive, drive green! 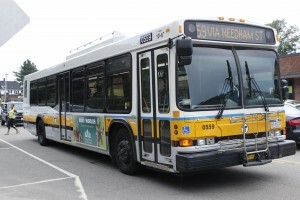 Reducing greenhouse gas emissions from transportation is a key aspect of “living green.” Click on the links below to get the information you need about all the transportation options in Needham, including information on driving green. 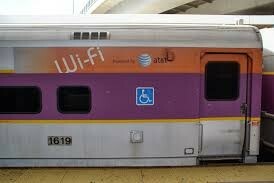 What is the Commuter Rail schedule? How much are tickets? How do you pay for parking? When does the bus run? Where does it go? 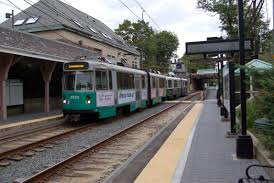 Where can you park for the Green Line? Is there an organization in Needham that promotes bike riding? Where can I hike in Needham? What options do I have for buying or leasing a greener vehicle? Explore the Living Green in Needham links below for answers to these questions and more! Have questions about the Charlie Card (used for Bus or Green Line)? If you have questions, comments, additions, or would like to get involved in the “Living Green in Needham” project, please e-mail us at info@greenneedham.org.